You spoke. We listened. You're the boss, after all. 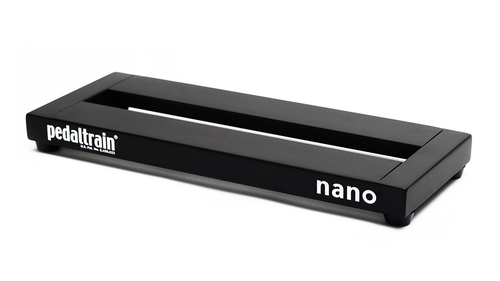 The little brother of the Pedaltrain family, Nano, is coming back for good. Truth is, we never stopped loving Nano. 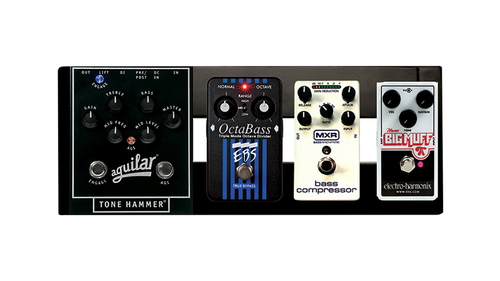 But we underestimated how much you loved Pedaltrain Nano too. Thanks for raising your voices and setting us straight. The new Pedaltrain Nano will be made just as it was - same aircraft grade aluminium, same dimensions (14 in x 5.5 in), same top-loading soft case, same piggyback straps, and, as always, generous rolls of hook-and-loop included free of charge. 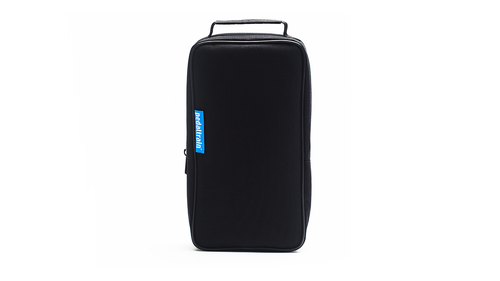 We have improved the soft case with a metal zipper, beefy pull tab and our stylized soft case with sewn-in blue Pedaltrain logo tab. 36 inches (92 cm) Pedaltrain’s professional grade adhesive backed hook-and-loop for securing pedals. Assortment of zip ties for organizing and securing cables.